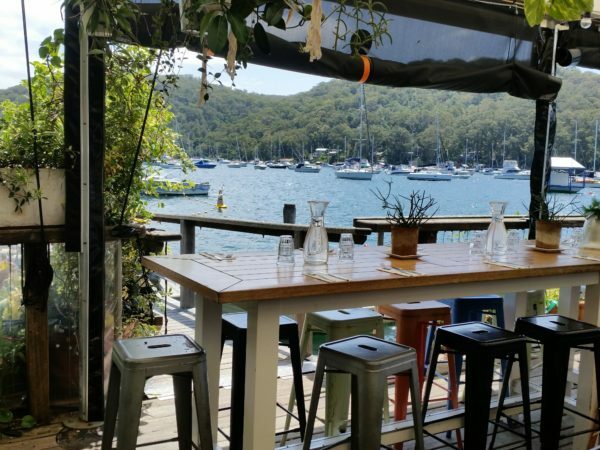 Scotland Island is situated in the Pittwater Estuary in the Sydney region and is home to roughly 1,000 people. Many are permanent residents and others are weekenders. 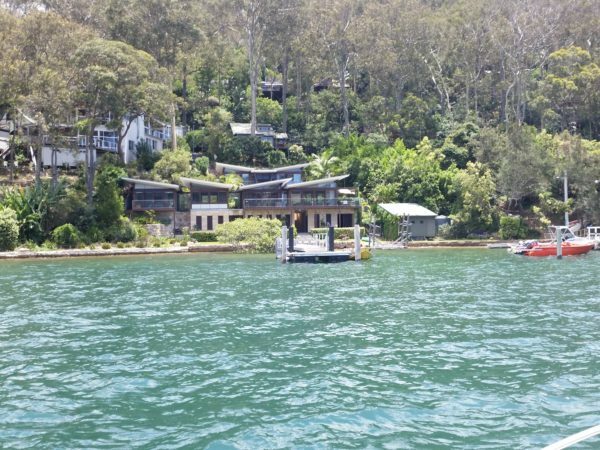 The island is only accessible by water travel and is a beautiful refuge for natural forestry, bush land and the native wildlife. The shimmering waters and mellow vibe is a sure way to entice more visitors to this idyllic haven. To access Scotland Island you can easily catch a ferry from Church Point or organize travel using one of the private vessels or taxi services on offer. Unfortunately termites have also managed to get to the beautiful island as well and have set to work eating through timbers, even the structural ones! 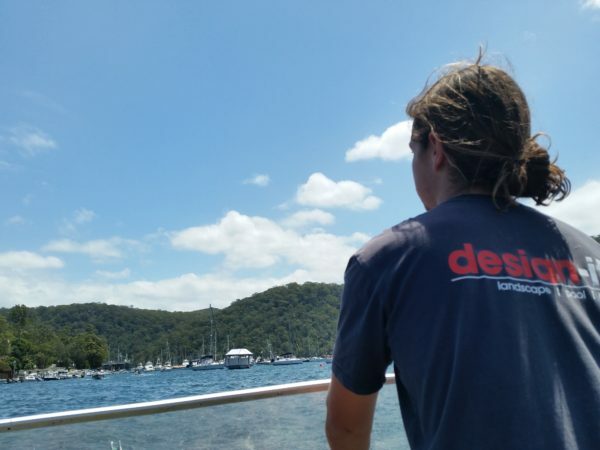 We’ve frequented the island many times over our past 35 years of servicing the Sydney region and are familiar and well versed in the best treatment options for such a unique environment. Don’t risk letting an inexperienced firm treat termites when it can have such disastrous implications down the road. Give A1 Pest Control a call today if you want a pest control job done properly and professionally! We have decades of experience and have perfected our pest control treatments. Newport, Bayview, Church Point, Bilgola Plateau, Clareville, Lovett Bay, Morning Bay, Elvina Bay, Mccarrs Creek and Pittwater. Scotland Island is a very high termite activity area where almost every home is effected by termites. Because of the access to Scotland Island, taking over the pump to treat termites can be a difficult task. At A1 pest control we have all the necessary equipment to be able to treat termites on the island effectively and continue to do so year after year. We regularly work in the area and are happy to do the island trips. Not only do we treat termites, we also inspect properties for the insect with sate of the art equipment to help us find the termites.